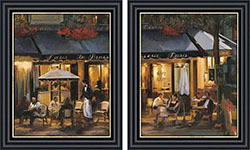 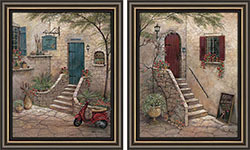 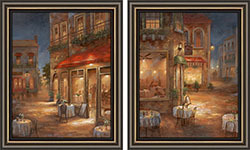 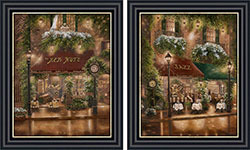 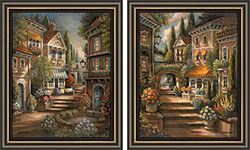 Medium Art Sets - We love Art Sets because they add such vibrancy to your walls, while giving you excellent coverage. 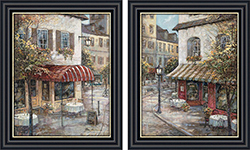 Medium Art Sets are great for bedrooms, to place over each night table or for your bathroom; 1 over the towel rack and the other...you know where! 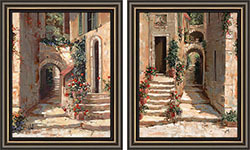 Entranceways, hallways, family rooms all have the perfect spot for matching Art sets and this size is perfect!